Get the in-depth perspectives and opinions of thought leaders shaping the humanitarian field and international hunger relief. U.S. Senator Jeff Merkley and Rep. Mike McLane highlight Oregon's agricultural contribution to ending global hunger. WFP USA CEO Rick Leach honors Senator Bob Dole as he receives the Congressional Gold Medal. Dan Glickman, former U.S. Secretary of Agriculture, considers the paradox that millions are hungry at a time when so much food is going to waste. Senator Bob Dole challenges the international community to take action against the famines threatening multiple countries. 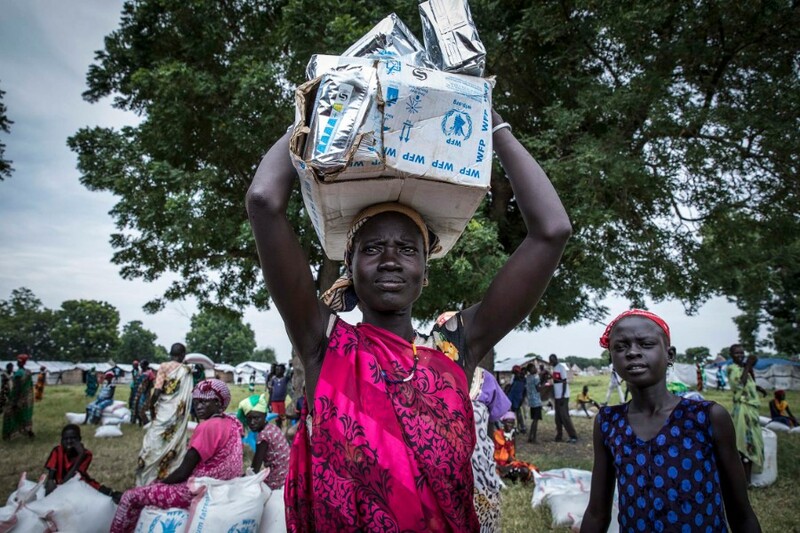 WFP USA CEO Rick Leach urges us to remember the countless displaced families across the world struggling with hunger. WFP USA Board members Dan Glickman and Hunter Biden, along with CEO Rick Leach, explain why world leaders must prioritize humanitarian food assistance for Syrian refugees.